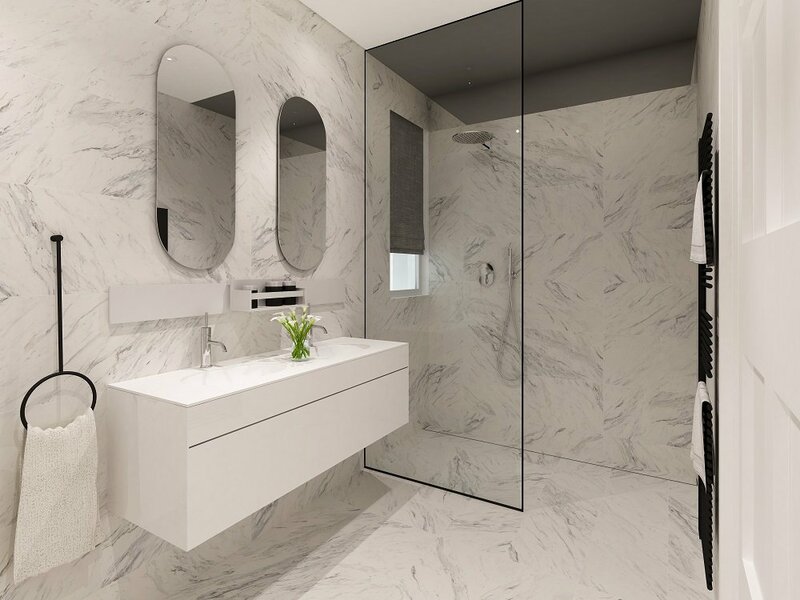 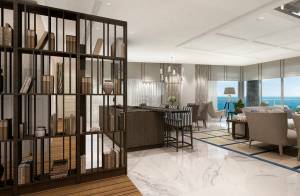 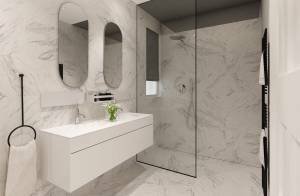 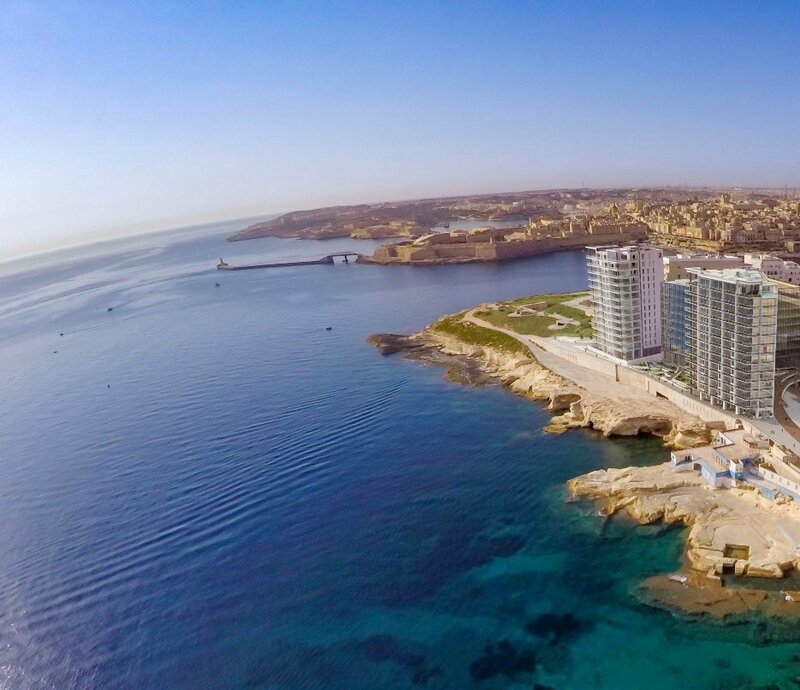 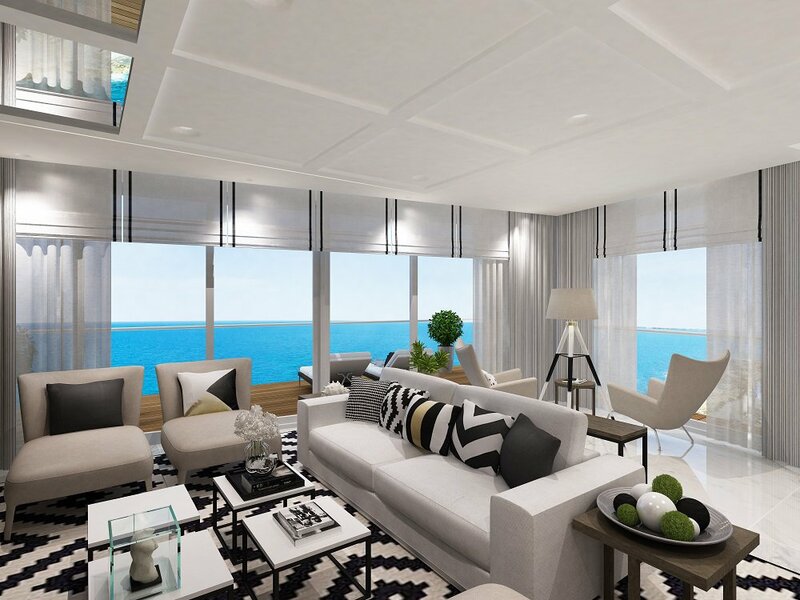 Q2’s apartment interiors have been entrusted to Martin Xuereb and Associates, one of the island’s leading architectural and interior design firms. 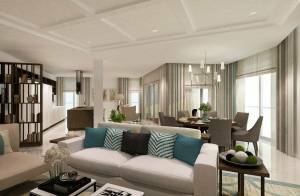 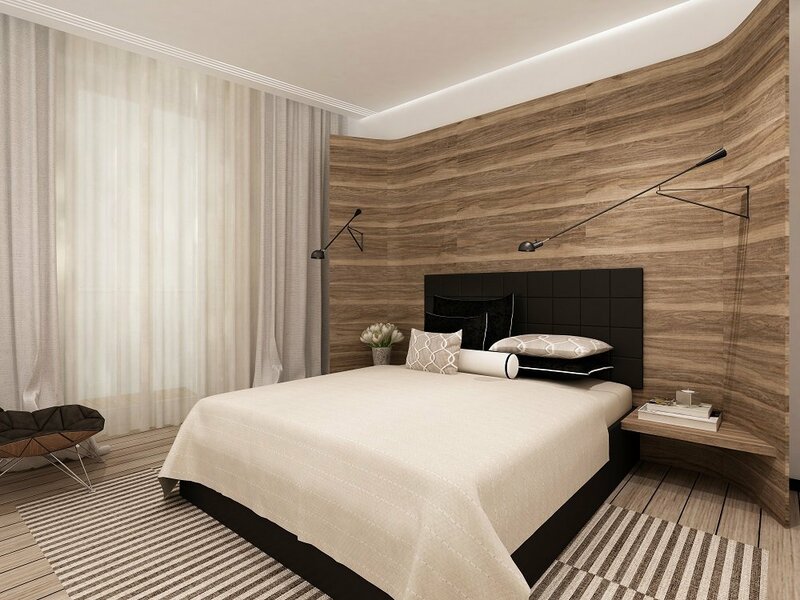 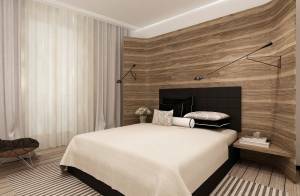 MXa have created a stunning array of layouts where practicality, elegance and good taste merge to create homes that will suit the most discerning of clients. 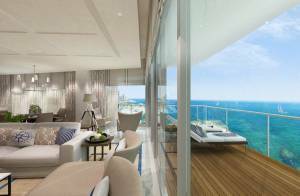 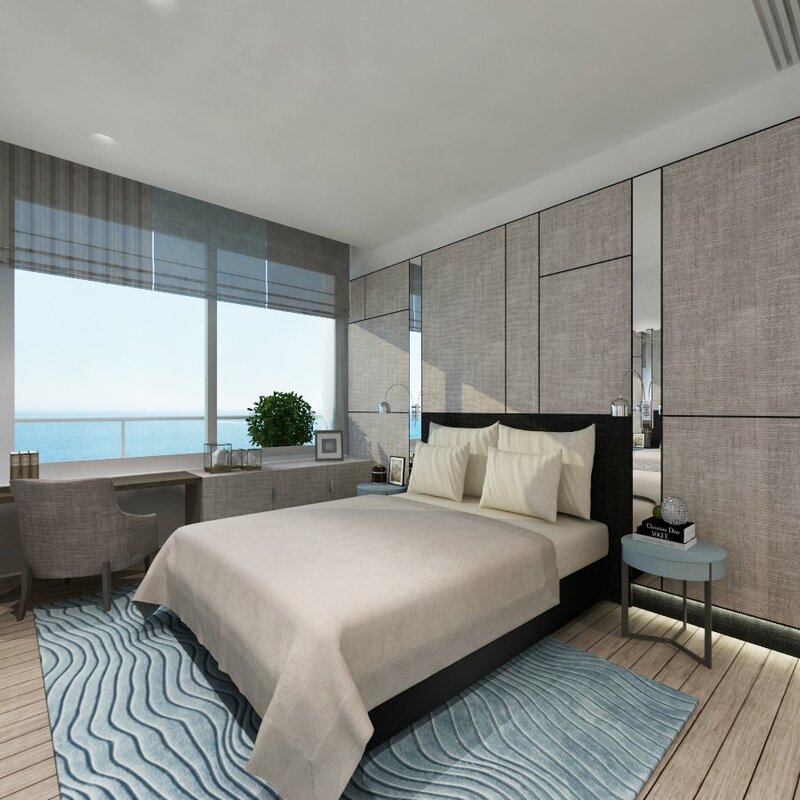 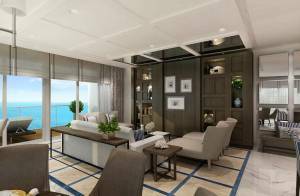 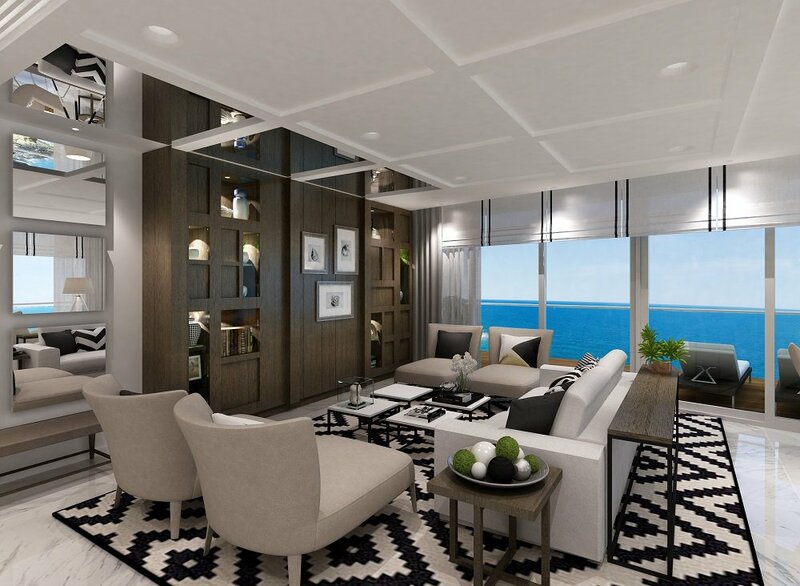 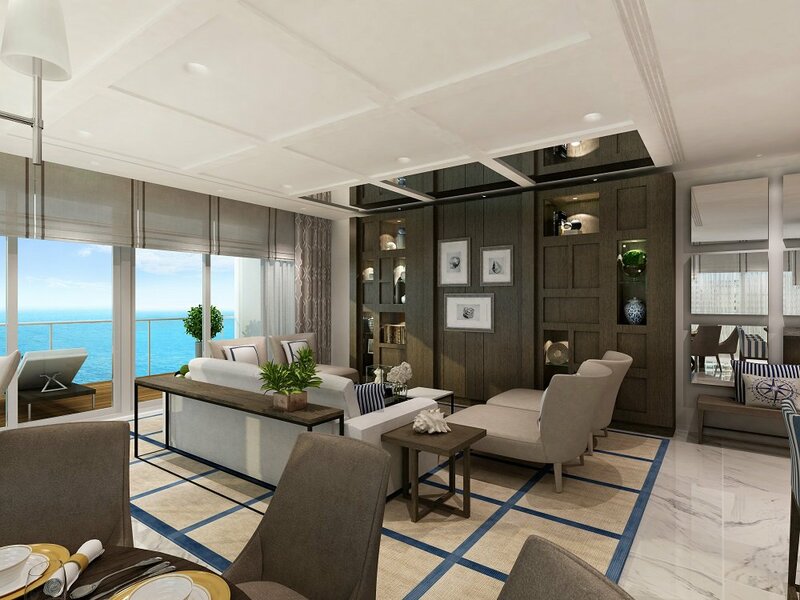 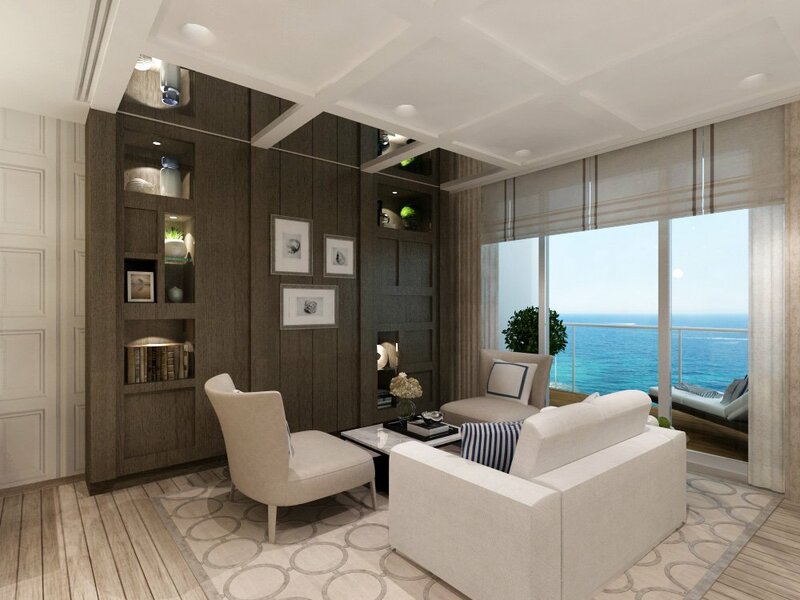 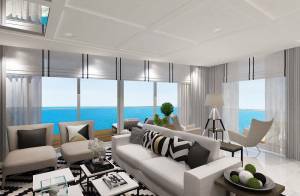 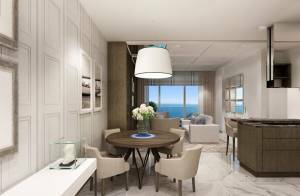 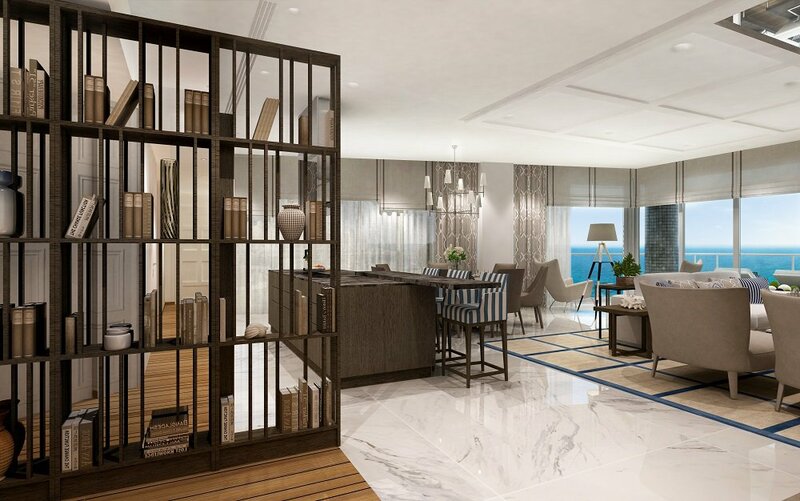 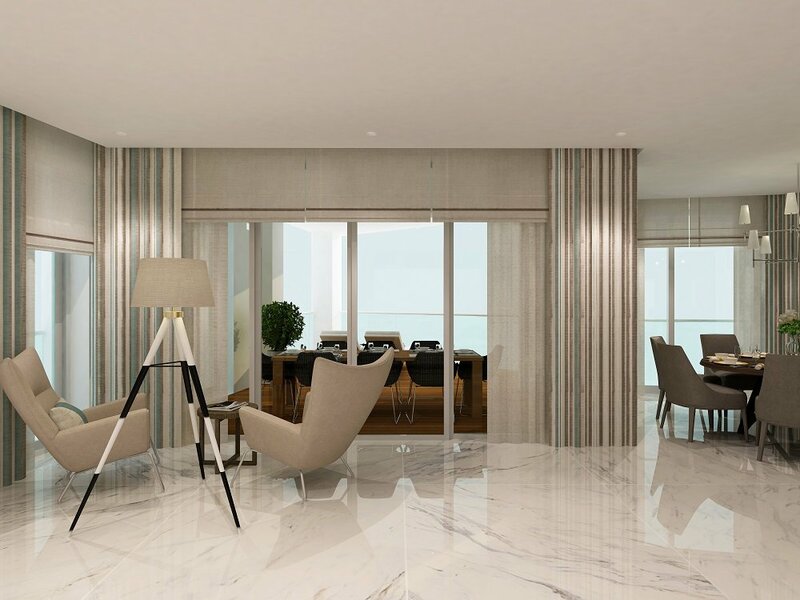 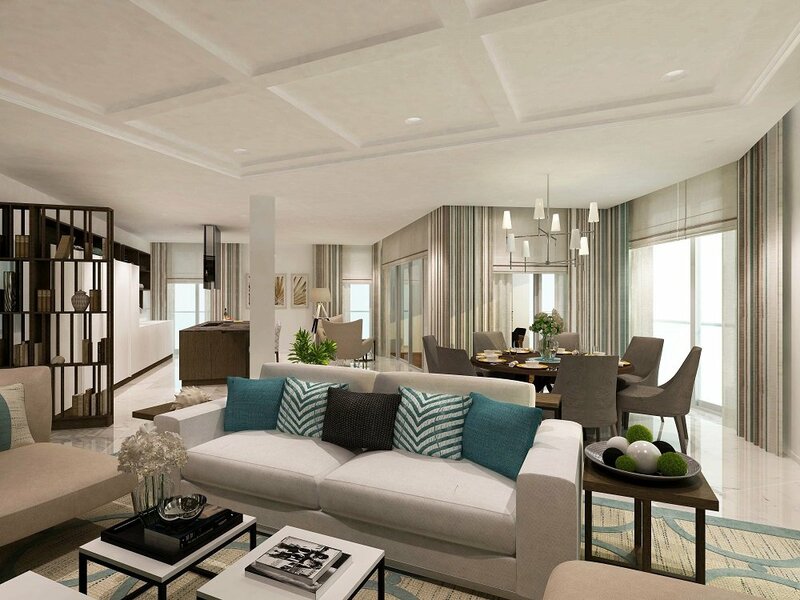 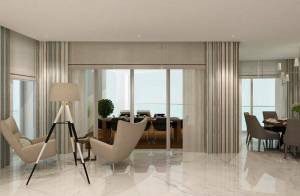 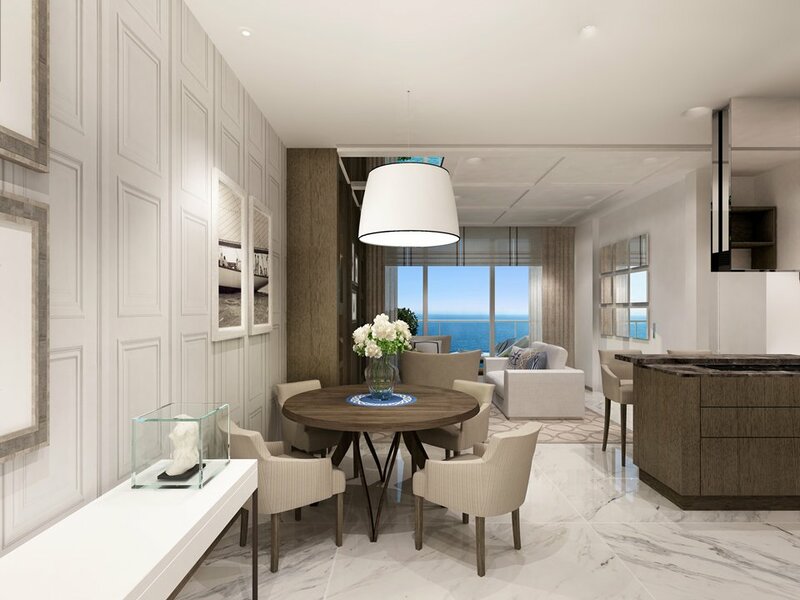 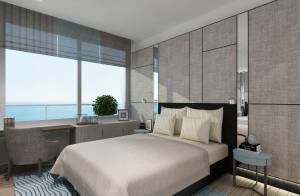 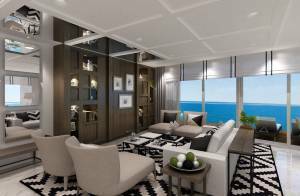 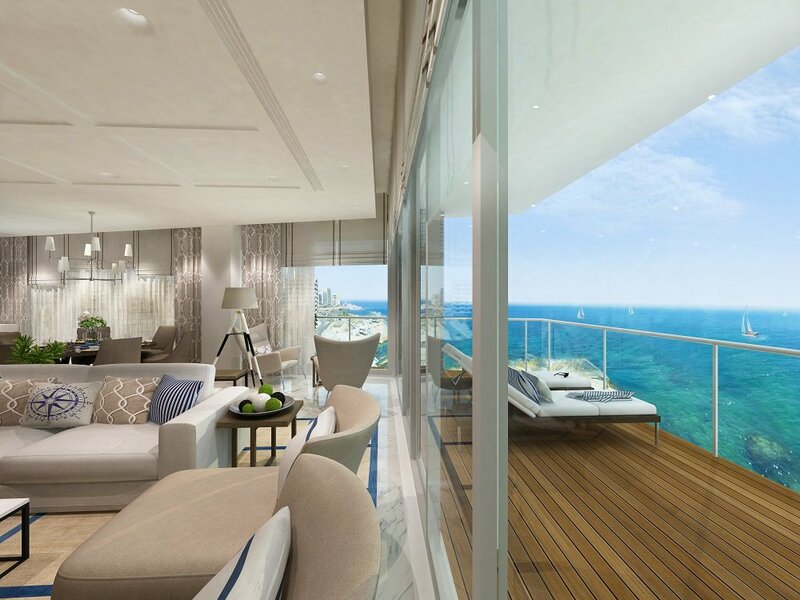 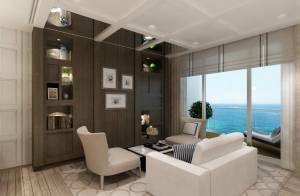 This Luxury apartment is located in an unparalleled position directly at the water’s edge, and enjoys exceptional open views, an abundance of natural light and interiors designed to represent the epitome of style and grace. 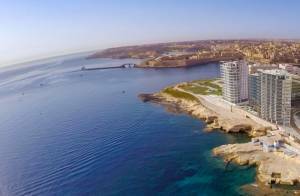 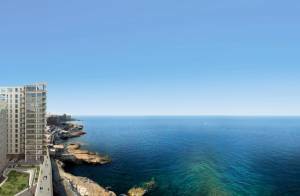 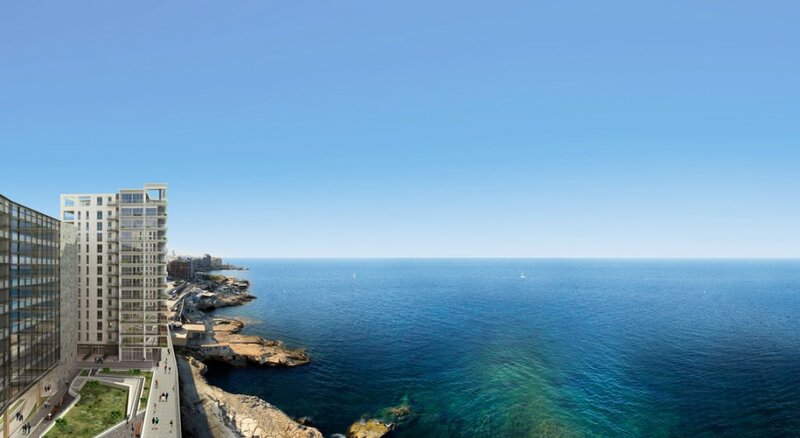 This 145m² apartment is on the 10th floor and comprises of 2 bedrooms both with en-suites, a large open plan kitchen/living/dining, a guest lavatory, and a 26m² terrace, enjoying magnificent sea views.